New 2018 edition in full color! 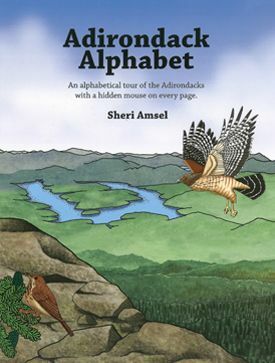 An illustrated, rhyming picture book tour of the mountain peaks, animals, plants and historic places of the Adirondacks. Find the hidden mouse and other things on each page. 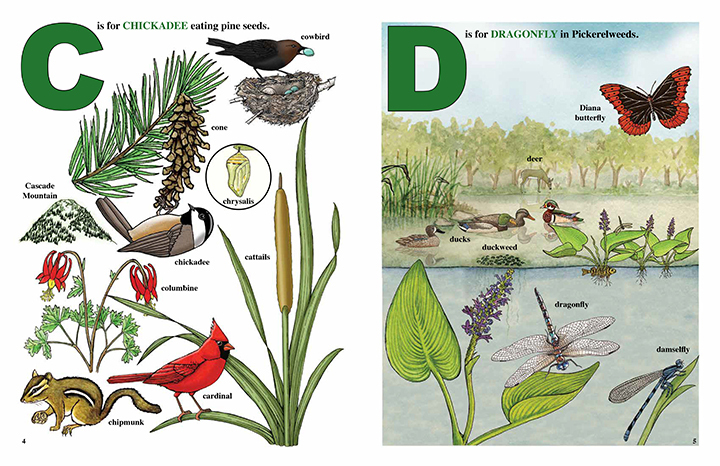 42 pages with extra activities at the end for parents and educators.